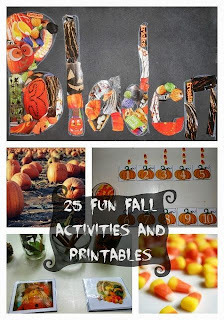 Fall is full of fun for children and adults. 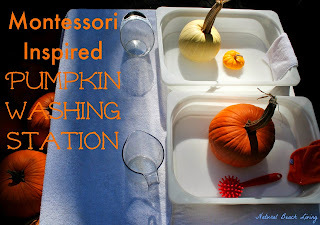 So I decided to share several themes that would be perfect to explore this time of the year. 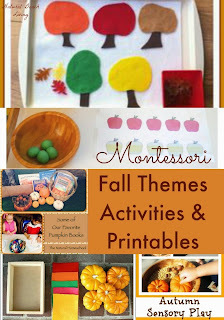 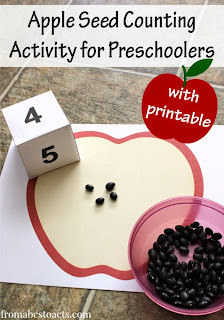 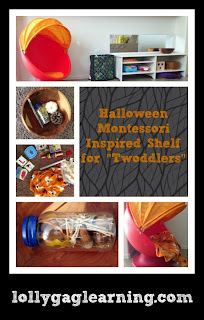 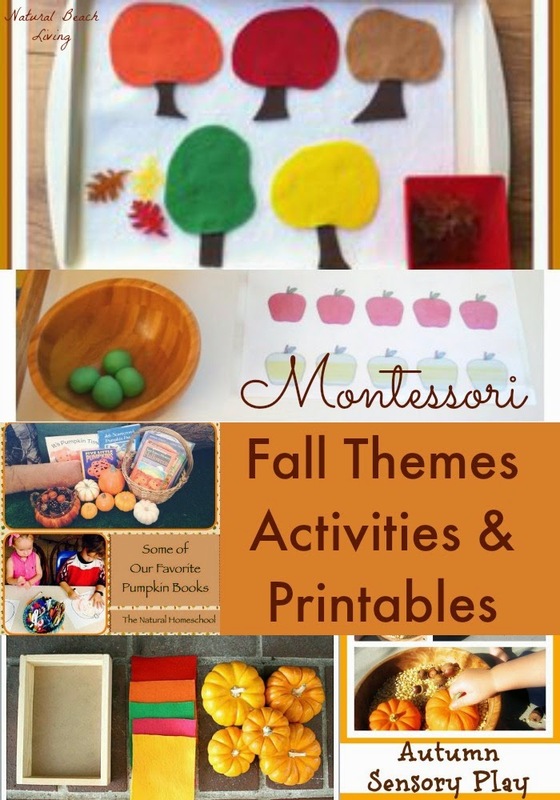 We have everything from toddler apple trays and colorful leaf activities, to fabulous free printables and perfect pumpkin books. 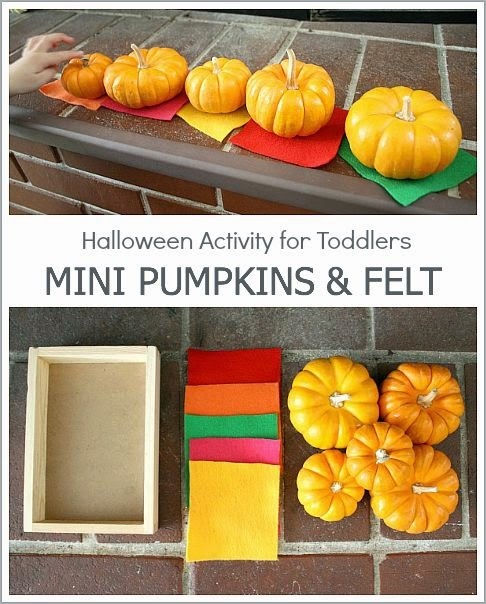 Your preschooler will have the best fall ever. 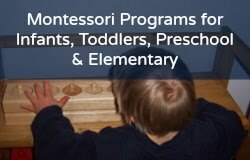 Below you will find many great links, click on what is highlighted to view. Enjoy! 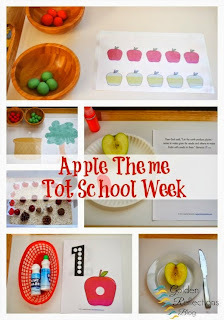 All about apples, including tasting, graphing, and learning the parts. 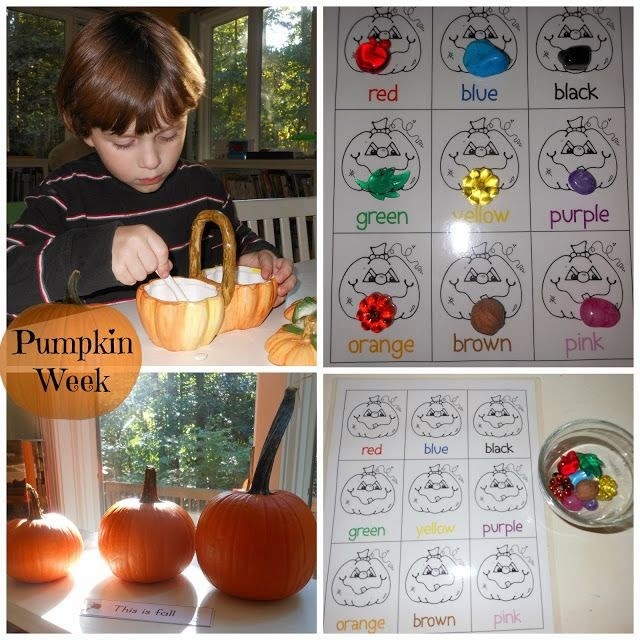 Natural Beach Living has a wonderful week of Exploring pumpkin activities. Mini pumpkins and felt activity from Buggy and Buddy. 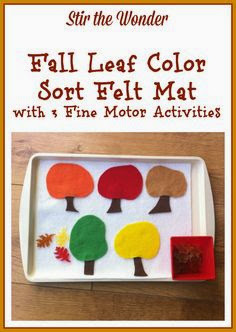 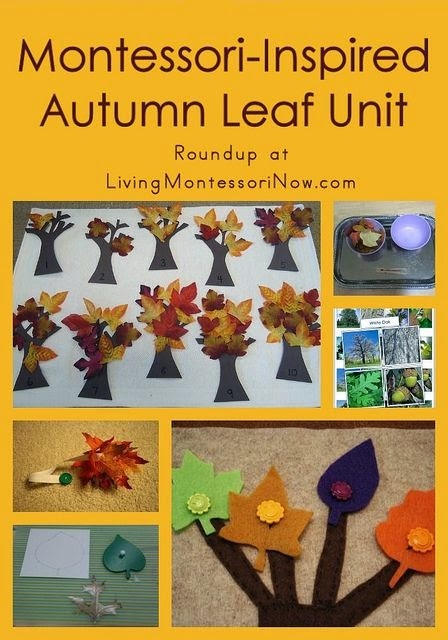 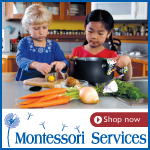 Living Montessori Now has an autumn leaf unit you don't want to miss. 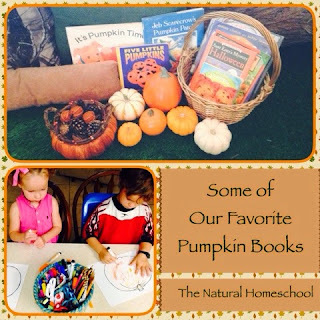 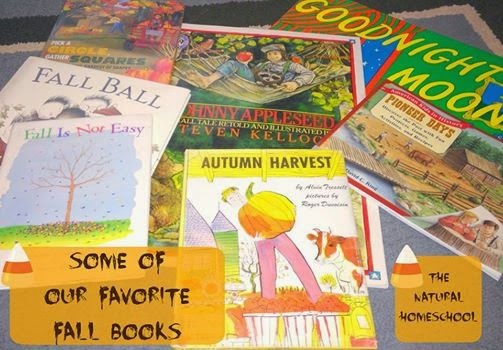 The Natural Homeschool shares their favorite fall books. 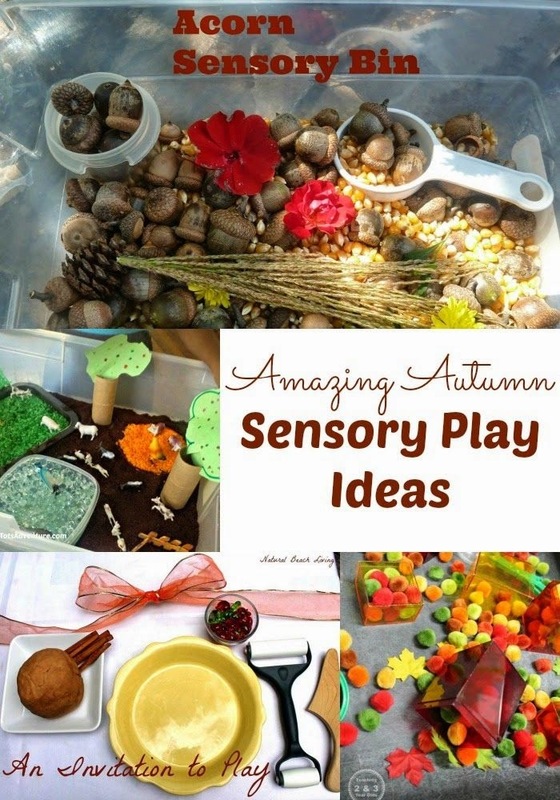 Amazing autumn sensory play from Natural Beach Living. 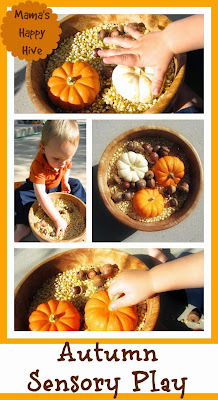 Toddler Sensory Play from Mama's Happy Hive. 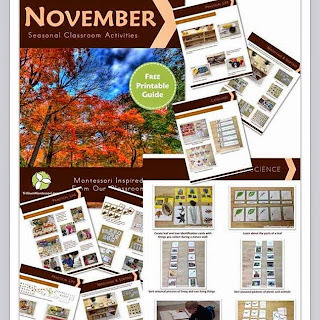 Printables Trillium Montessori shares free November printables from across the web. We would love for you to follow me on Facebook at Natural Beach Living where I share greatness daily.